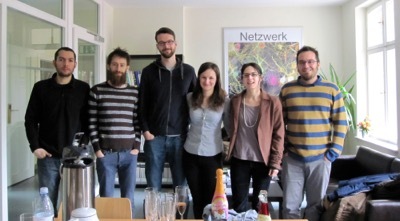 Ivana successfully defended her Master thesis at BCCN today. Congratulations!! !